Since most of his estate planning clients are also business owners, they appreciate Mr. Mecham's business and accounting background in understanding their unique challenges. Using both business and legal strategies, he works with clients to properly structure businesses for tax minimization, to manage relationships with co-owners and to provide creative solutions for business succession. He has significant experience negotiating and preparing complex buy-sell arrangements and operating agreements. 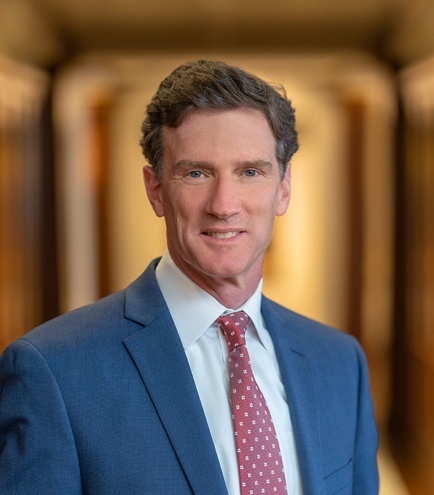 Mr. Mecham is recognized as one of Utah's Legal Elite in estate planning and is a Mountain States Super Lawyer in estate planning and probate. Member, Kirton McConkie Board of Directors. Practiced with the law firm of Ray, Quinney & Nebeker, where he was a shareholder and director. Adjunct Professor, University of Utah David Eccles School of Business, 1995-1997.